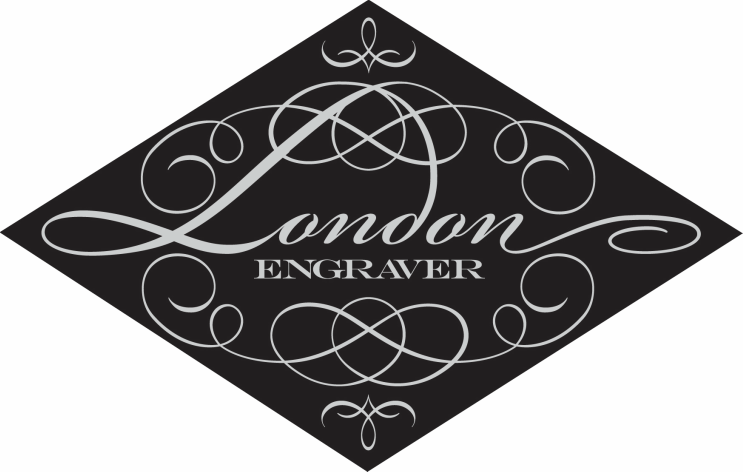 1) Why should I choose London Engraver? 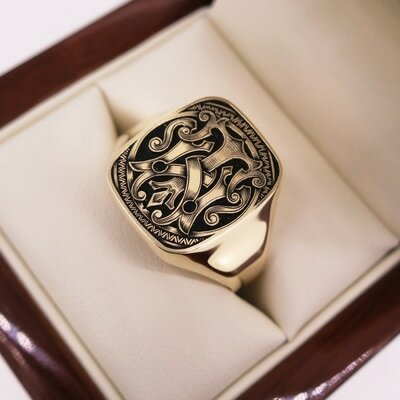 ​Ray Hood FIPG has been hand engraving since he was 16 years old – giving him 21 years experience in the trade. Ray has won many awards for his work and has a true gift for this ancient art. Rays passion and skill shines through on every job and no commission is too large or too small. ​Ray and his wife Carly will work with you every step of the way to ensure you get the results you deserve. Being a husband and wife team allows you to deal directly with the owners every time, nothing is lost in communication and you know exactly who you have working for you. 2) What is the difference between hand engraving and machine engraving? ​Hand engraving is an ancient art which has been carried on at a high end level by very few craftsmen, it is now an extremely rare trade. 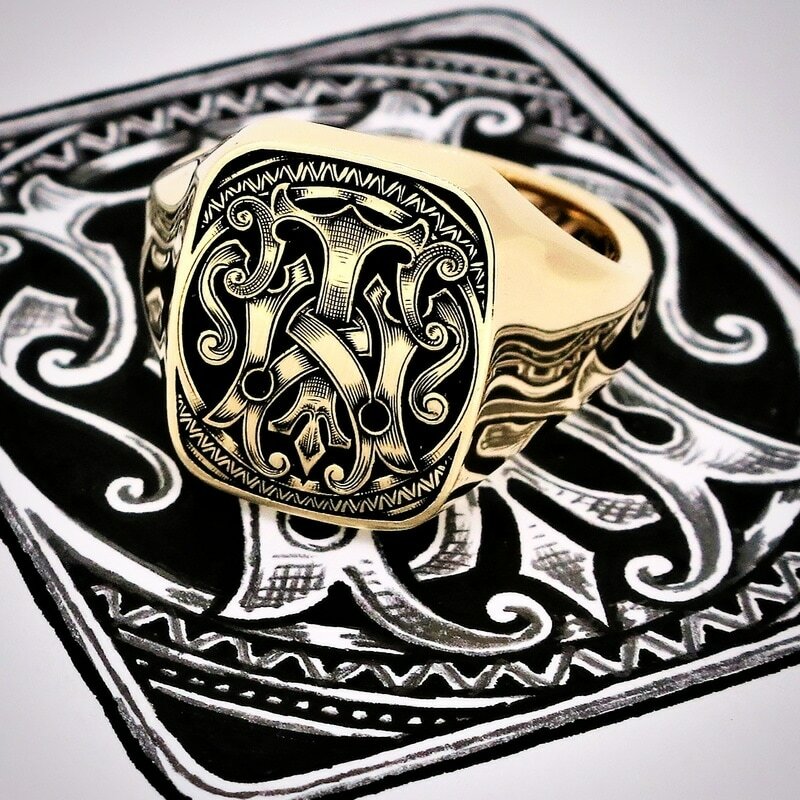 On a personal level, by choosing hand engraving over machine engraving you are helping to keep this art form alive, which can only be a good thing. On a practical level there are a couple of reasons why traditional hand push engraving is advantageous over machine engraving. Firstly, there’s longevity. Hand engraving removes metal and will last a lifetime if not longer, allowing jewellery to be handed down to the next generation. Machine engraving has a much shorter lifespan. ​Secondly, there’s a lot more flexibility with hand engraving. Ray can work on curved surfaces and in small areas, adding minute details and altering designs easily to suit shapes and your needs. 3) What should my engraving design be? It really is up to you! Let your imagination run wild as the options are endless. 4) What items can be hand engraved? All precious metals are able to be hand engraved – sterling silver, all golds and platinum. Stainless steel and titanium can usually be engraved but there is a higher fee due to the hardness of the metal and the time it takes to complete. 5) What items cannot be hand engraved? 6) Can I meet with you in person? We have a private studio located centrally in Adelaide CBD, South Australia. 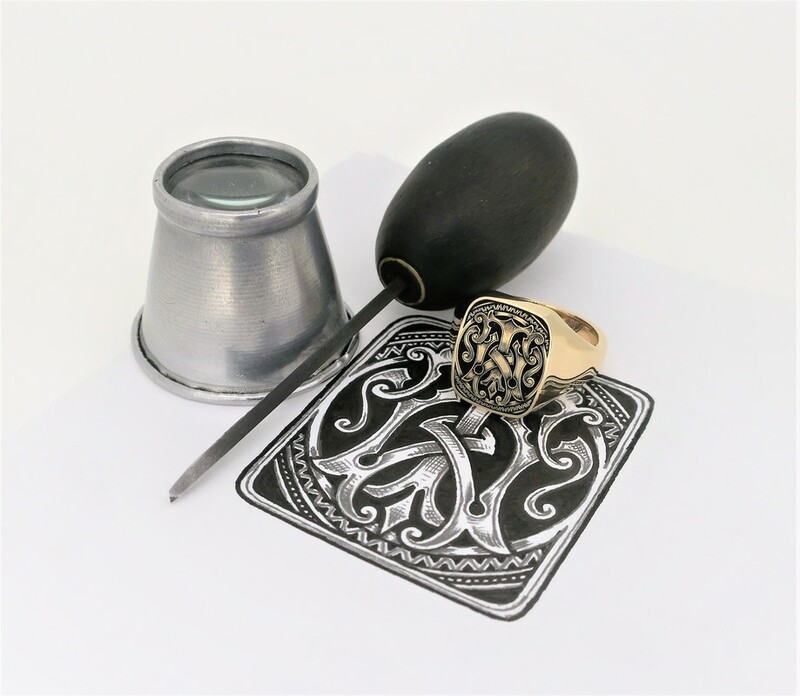 If you wish to arrange a private consultation please contact us via email to discuss your requirements and arrange a suitable time – enquiries@londonengraver.com. Appointments are available between 9am-4pm, Monday-Friday. ​We do not complete ‘while-you-wait’ engraving. 7) What should I consider when purchasing a signet ring? Which finger will you be wearing it on? 8) What makes London Engraver signet rings different? ​All of our signet rings are stamped from a solid sheet of metal – rather than being cast. The benefit of this is that porosity in the ring is greatly reduced, which creates a perfect surface for hand engraving. ​When a ring is cast, micro air pockets are created and trapped in the metal during the casting process, this makes it extremely difficult to get a bright cut when engraving and a high polished finished without drag marks. Cuts can be gritty and in extreme cases small pieces of metal can be lost when engraving. A stamped ring has a good weight and a longer lifespan. All of our signet rings are sourced from the UK and all bear UK hallmarks. All rings are totally solid and have not been hollowed out. 9) Do I need to provide an artwork? ​No you don’t need to provide a full artwork, but rough sketches or inspirational photos are a great help in conveying your ideas. Don’t be embarrassed if you aren’t the best artist – it really doesn’t matter. ​If you require Ray to design an artwork of your idea that’s not a problem. All artworks are drawn by hand and there will be a design fee, per artwork. 10) Will you engrave my own ring or cufflinks or do they need to be purchased through London Engraver? This varies from item to item. Usually it is fine to engrave your own item (assuming the item you have is able to be engraved, please see questions 4 & 5). You need to be aware that if the item is cast this can affect the quality of engraving. 11) Can you help me find my family crest? ​We do have a copy of the Fairbairn’s Crests book which we are happy to consult if you require some assistance. Unfortunately this book only covers Great Britain and Ireland, so if your ancestors are not from this region it’s likely we won’t be able to help. Please also bear in mind that this book only covers family crests, not full coats of arms. 12) Still have other queries? No problem! ​Please email your questions to enquiries@londonengraver.com and we will get back to you as soon as possible.